The deadline for GDPR compliance is right around the corner; is your company ready? Here’s what you need to know about this important new data protection law and what your organization must do to prepare for it. What Constitutes “Personal Data” Under the GDPR? Although the GDPR is technically a European regulation, in reality, it applies internationally. In addition to applying to all companies with a presence in the EU, any company that sells goods and services to individuals or companies located in the EU or that “monitor[s] the behaviour of EU data subjects” must comply with the GDPR, regardless of where the company is located. 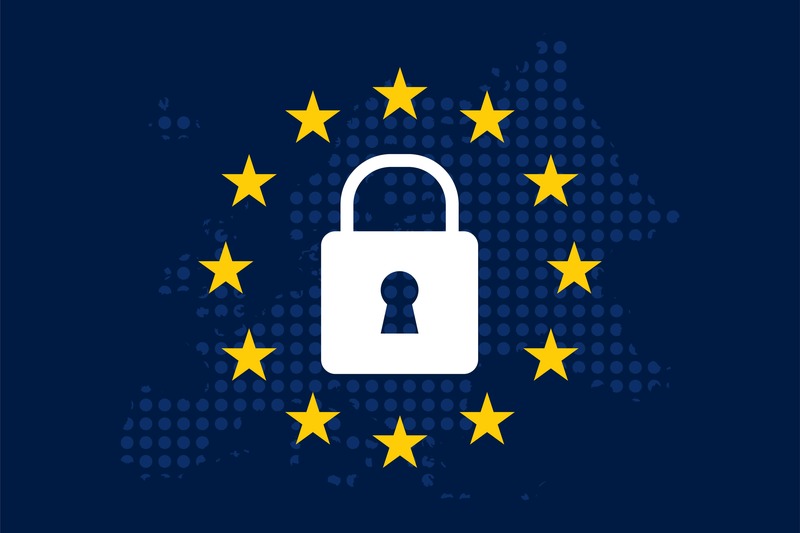 This means that GDPR compliance applies to nearly all large businesses, as well as many small and medium-sized businesses; if you have even one customer located in the EU, you must comply. When is the GDPR Compliance Deadline? Organizations must comply with the GDPR by May 25, 2018. How Will Brexit Impact GDPR Compliance? What If I Only Sell to UK Customers? Companies that are located in the UK or that sell to UK customers should still prepare to comply with GDPR. The UK is not scheduled to leave the EU until March 29, 2019, 10 months after the GDPR compliance deadline. Further, the British government has stated that it intends to pass its own data protection bill that will be at least as stringent as the GDPR, if not more so. At its core, the GDPR is about data governance. Organizations will need to change the way in which they process, store, and protect customers’ personal data, keeping in mind the various data privacy rights outlined in the GDPR. Similar to HIPAA, the GDPR does not outline specific technical controls but instead tells organizations what they need to achieve; it’s up to them to figure out how. One of the biggest changes is the GDPR breach notification requirement; companies must notify the authorities and affected customers within 72 hours of detecting a breach. This requirement is meant to prevent scenarios like the Uber hack, where the company not only waited a year to notify its customers but actually tried to cover the incident up. The GDPR also addresses the growing problem with third-party vendor breaches. Organizations that hire third-party vendors who will be handling the personal data of their EU customers will have to ensure that their contracts with those vendors comply with the GDPR. Depending on the severity of the infraction, organizations can be fined up to 4% of their annual global turnover, or 20 million euros (approximately USD $24 million). How Can I Get Ready for GDPR Compliance? The best way to prepare for the GDPR is to enlist help from an experienced IT audit and compliance firm like the GRC experts at Lazarus Alliance. The full text of the GDPR is 88 pages long, and what “compliance” means for your organization depends on your individual data environment, cyber ecosystem, risks, and vulnerabilities. For example, the GDPR specifies that companies must provide “reasonable” levels of data privacy and protection to EU customers, but what is considered “reasonable” is left open for debate – and you don’t want to end up on the losing side of that one! While many organizations are dreading GDPR compliance, in the end, it will be a net positive for everyone. The GDPR will force companies to closely examine their data governance policies and controls and enact proactive cyber security measures to prevent breaches.